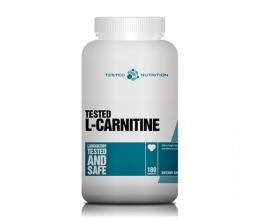 Pure L-Citrulline Malate for a powerful pre-workout shake. Citrulline is a non-essential amino acid, which does not mean it is not as important as others, only that your body can produce it on its own. This amino acid can also be obtained from foods, watermelon being the primary source — citrulline is actually named after the Latin name for watermelon, Citrullus vulgaris. 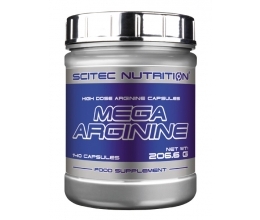 Citrulline is converted into arginine in the kidneys. This is the main reason why citrulline is often found in the pre-workout supplement stacks of those involved in intense and strenuous physical activity. 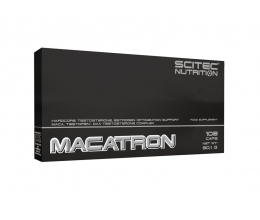 Prozis L-Citrulline Malate offers you pure citrulline bonded with malic acid, or malate, a salt compound that is not only used for giving stability to the main compound, but also for its own potentially fatigue-fighting capabilities. 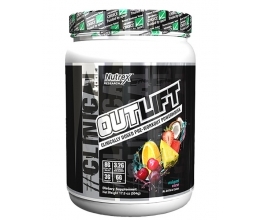 Available in in easy-to-mix powder form that is easily absorbed and used by the body, this supplement provides a powerful dose of 2g of L-Citrulline Malate per serving. Suggestion - Consume one serving in the morning and another one 45 minutes before workout. 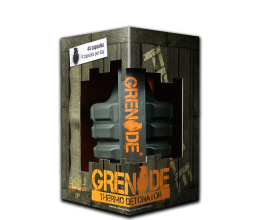 Directions: To prepare 1 serving, add 3 scoops (2 g) to water or a drink of your choice, until achieving the desired consistency and flavour.